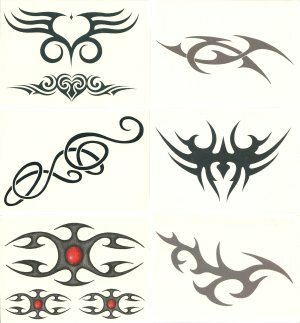 A gift pack of 10 Celtic Tattoos. Contents vary, great value. Each tattoo sheet measures approx. 6cm x 8cm.